Happy Monday book lovers! I haven’t posted much recently, but I’m finally getting back into the groove of things (do people still say that??) and I’m planning on posting regularly again! To kick that off, I want to talk about a few books being released this week that I’m excited about! 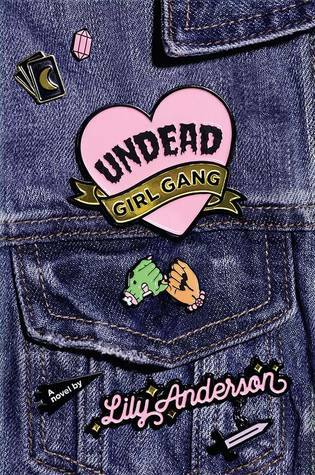 First up is Undead Girl Gang by Lily Anderson. I finished this book last week and I LOVED it!! I’m actually on the blog tour for it later this week, so keep an eye out for that. But in the mean time, go preorder and start reading as soon as it arrives because you won’t want to miss this one! Also, this cover just makes me so happy, I need all of those pins! 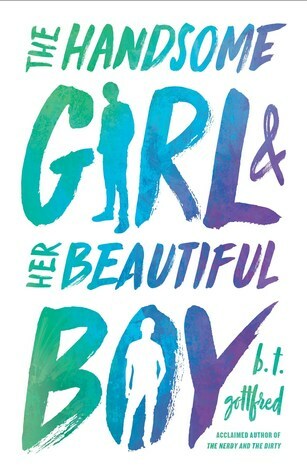 Another book I’m excited about this week is The Handsome Girl & Her Beautiful Boy by B.T. Gottfred. This sounds like such a fantastic book about learning to be yourself, individuality, sexuality, and gender identity, as well as friendship and love. SO MUCH packed into one book that I absolutely need to get my hands on it. 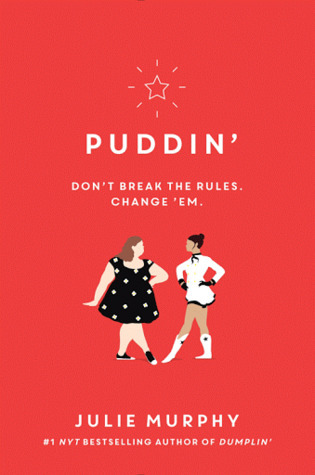 And the final book I want to talk about today is Puddin’, the sequel to Dumplin’ by Julie Murphy. I have to admit, I haven’t had the chance to read Dumplin’ yet, but I’ve heard lots of great things, and now that the sequel is out, I can binge them! Don’t forget, you can read a synopsis of each book and learn more about them by clicking the Goodreads link provided. As always, I’m sure there are A LOT more amazing books out this week, so if I’ve missed one you’re excited about, tell me in the comments! Which of these three books are you looking forward to?